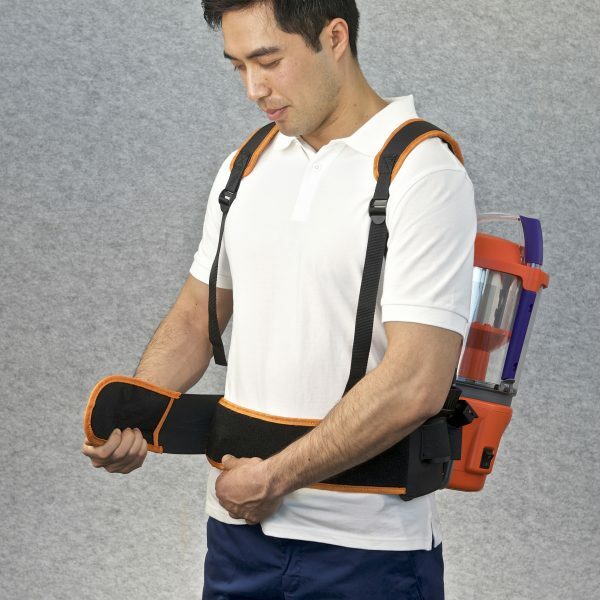 The first Australian Back Pack Bagless design, Say good By to Vacuum Bags say hello to Advantage. 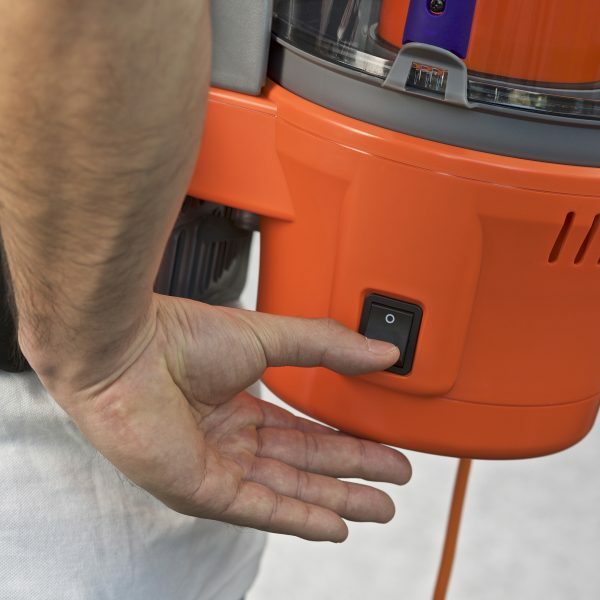 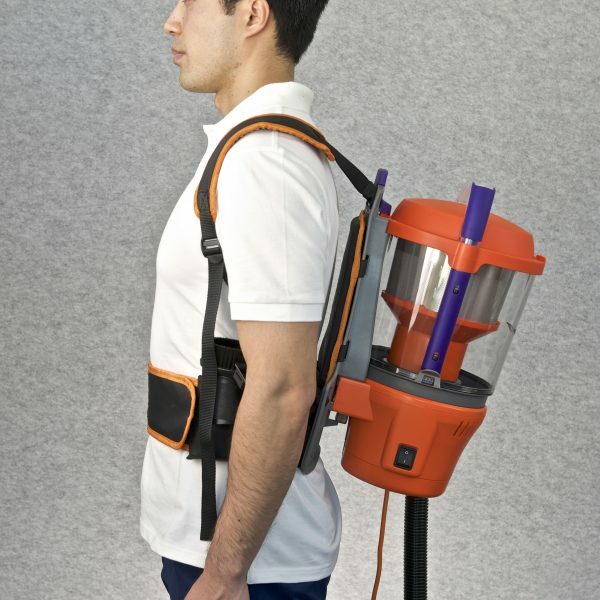 World’s first commercial bagless cyclone back pack vacuum cleaner, offers superior cleaning and savings for cleaners by eliminating clogging bag filters. 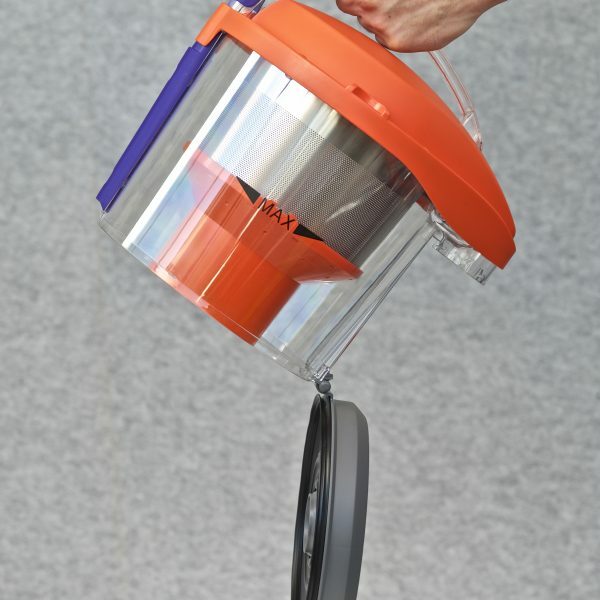 Multi-cyclone together with antimicrobial filtration provides a high level of filtration with an added level of hygiene. 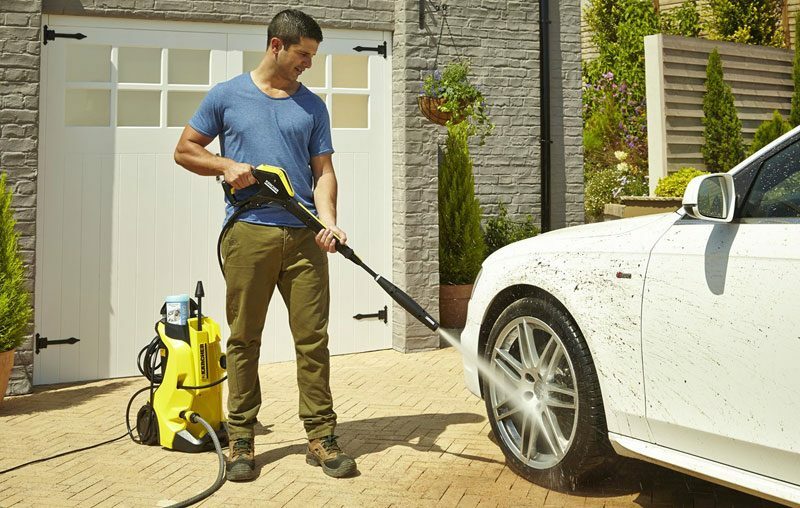 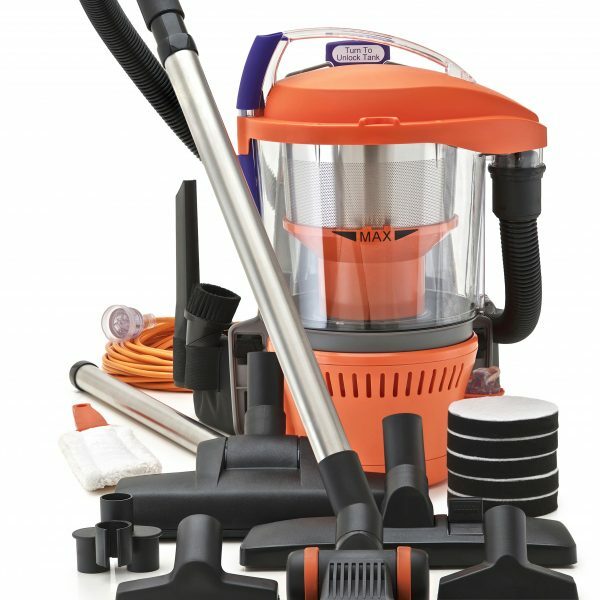 More versatile with a full complement of tools provided with each machine, every vacuuming task is achievable. 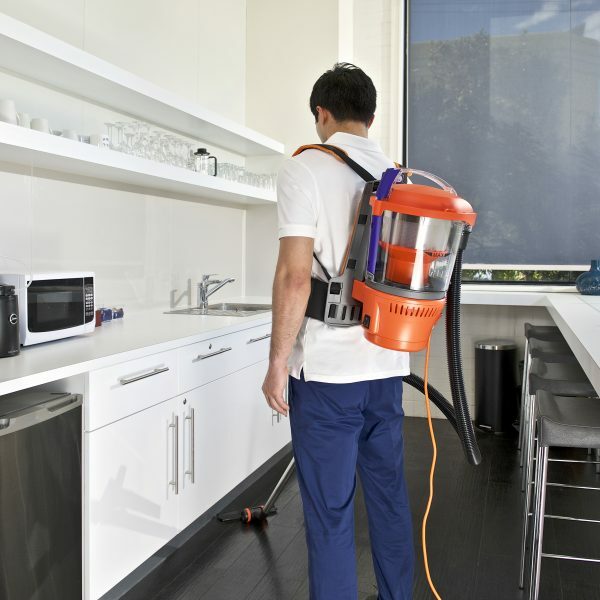 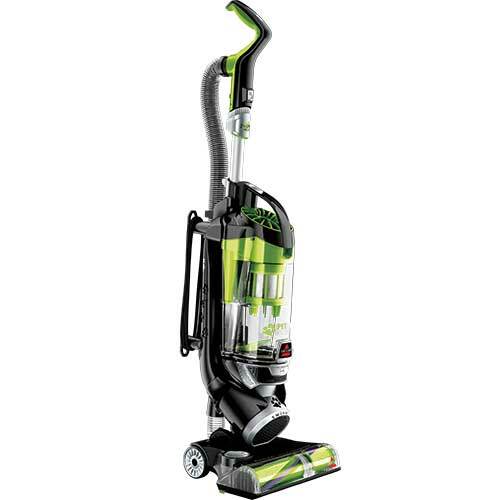 Organic design, ergonomic by nature, delivering dynamic power, Advantage is the convergence of performance and vacuum cleaning technology. 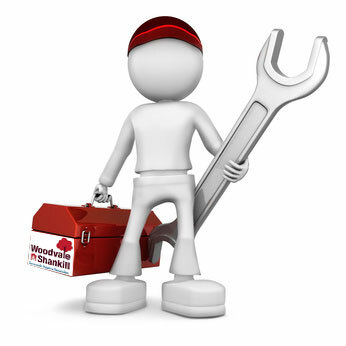 Designed and manufactured locally you can depend on long term product and parts support.